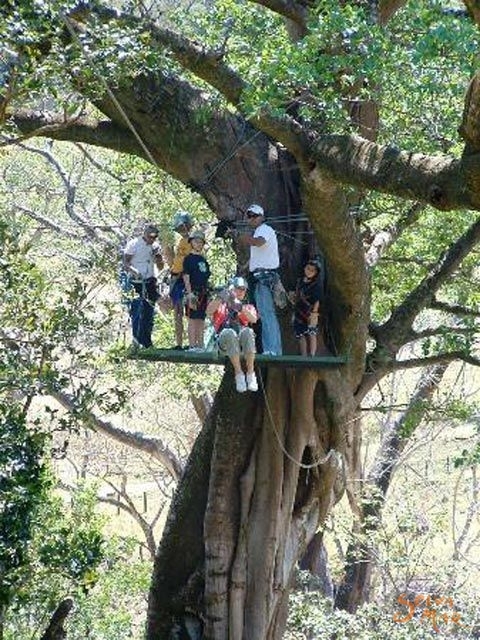 Secluded in the picturesque outskirts of the Rincón de la Vieja Volcano in Guanacaste, Costa Rica, Hotel Borinquen Mountain Resort & Spa is the perfect place for fun, adventure and relaxation. Surrounded by breathtaking landscapes and lush forests, the hotel offers a wide variety of outdoor and adventure activities to enjoy and is very close to the city of Liberia and the Daniel Oduber International Airport. 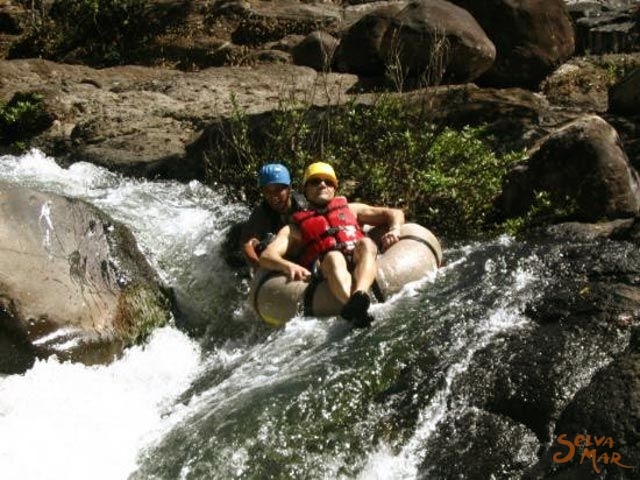 The popular North Pacific Region of Costa Rica is broad and diverse. It offers unspoiled beaches, indigenous cultures, green forests, sports and much more. 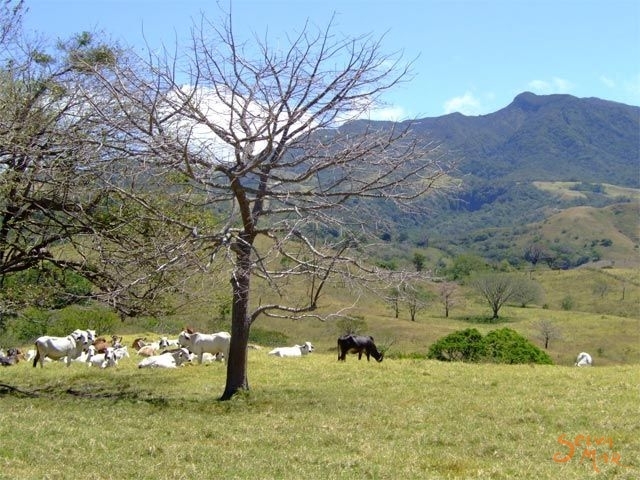 Make your vacation in Guanacaste complete and include a stay in the beautiful and serene mountains of Hotel Borinquen, the perfect complement to any visit to the area. Come and live the Borinquen experience... an unforgettable memory! 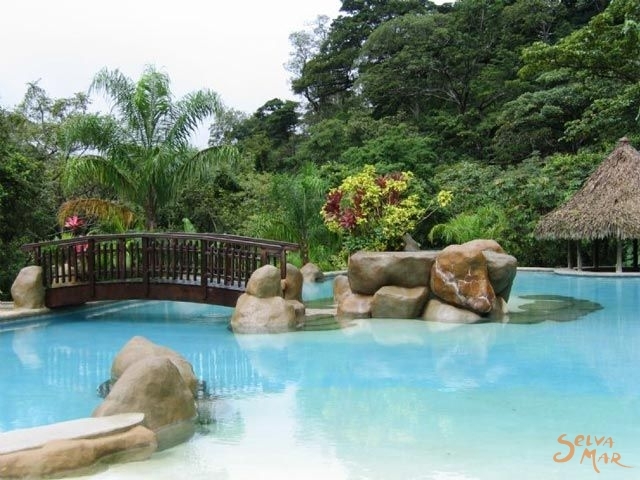 Hotel Borinquen is an exclusive hotel & resort located in the North Pacific Region of Costa Rica. The Hotel was designed and created in 1999 with the sole purpose of unlocking the exceptional beauty of the Rincón de la Vieja countryside and bringing it to the world. When you visit Hotel Borinquen you are literally stepping into a world apart. The hotel offers beautiful and private villas and bungalows with a rustic design yet modern amenities that will let you enjoy a very comfortable and relaxing vacation. All rooms have independent decks or balconies with great mountain views and breathtaking sunsets. 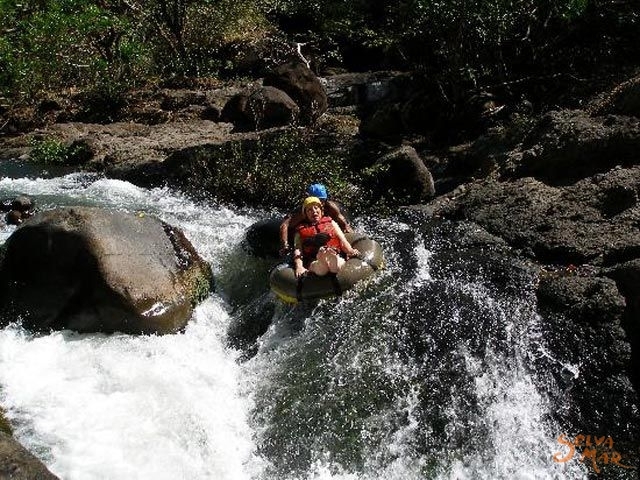 The climate couldn’t be better thanks to its proximity to the Rincon de la Vieja Volcano, one of the most remarkable National Parks in Costa Rica, that combines the Guanacaste dry and sunny weather with the fresh air of the mountains. The thermal springs with hot pools, the mineral mud and the natural steam-room will add to the relaxing atmosphere of this retreat in the highlands. 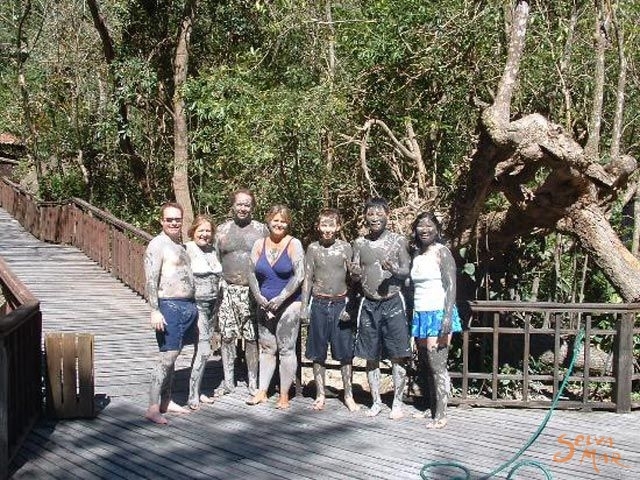 You can take advantage of the curative properties that have long been attributed to mineral rich waters and mud-pots. Enjoy the unique experience of relaxing in a hot spring-fed pool after one of the exciting Adventure Expeditions and do not miss a relaxing massage or mud mask in the luxurious Anáhuac Spa. The Borinquen Restaurants serve national and international cuisine prepared with the best quality standards. Excellent cuts of meat, fresh fruits and vegetables and sumptuous desserts are prepared with your absolute delight in mind. There are also a snack and juice bar and a swim-up bar where you can enjoy tropical drinks. For reservations, please fill-out our reservations form or if you have any question please send us an e-mail and we will gladly contact you as soon as possible. 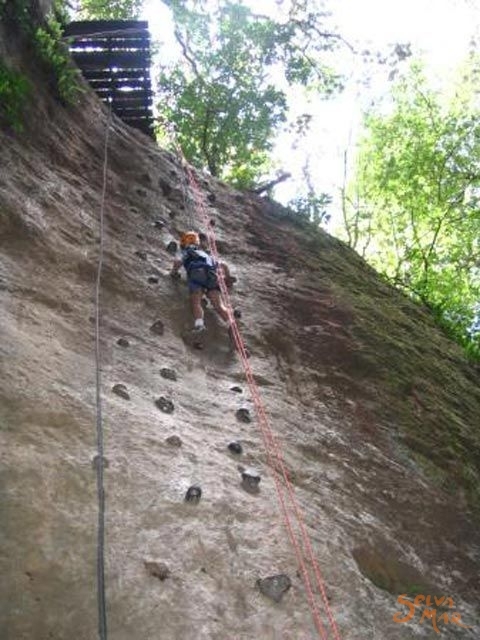 Dare to discover the Borinquen experience! 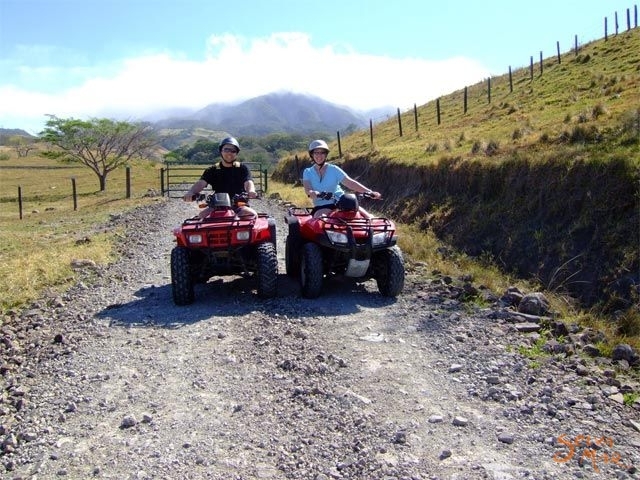 ATVs, Canopy Zip-Lines, Horses, Off-Road Vehicles, Hiking Adventures... you name it... we have it!!! 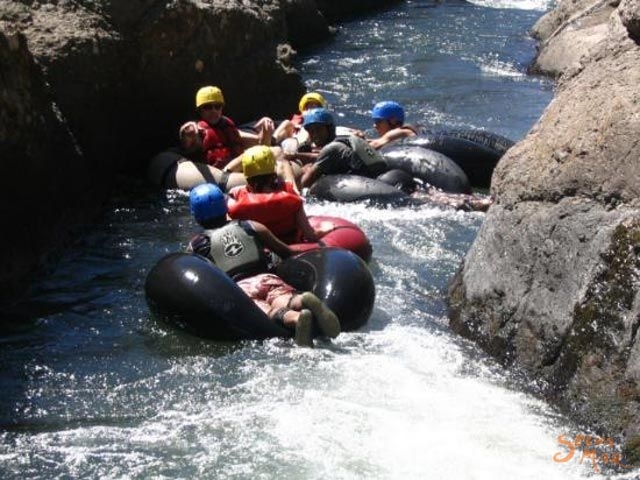 Experience first hand exuberant primary forests, listen to the roaring waters of rivers and waterfalls, witness the legacy of ancient cultures and spot rare species of birds, lizards and mammals. 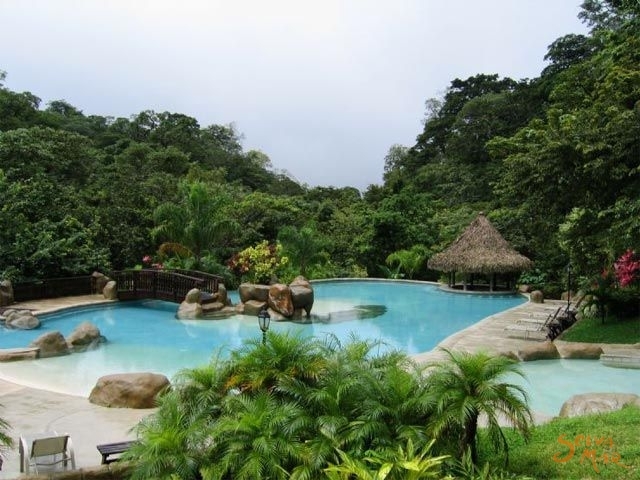 Experience Costa Rica’s diverse nature and wildlife in this secluded resort. 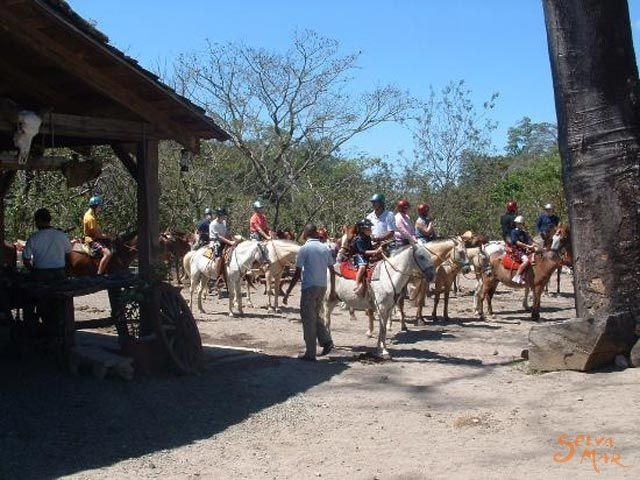 Peacefully ride your horse up hills and mountains while observing the serene horizon that changes with the hours magically capturing your attention and taking you on a fantastic daydream. 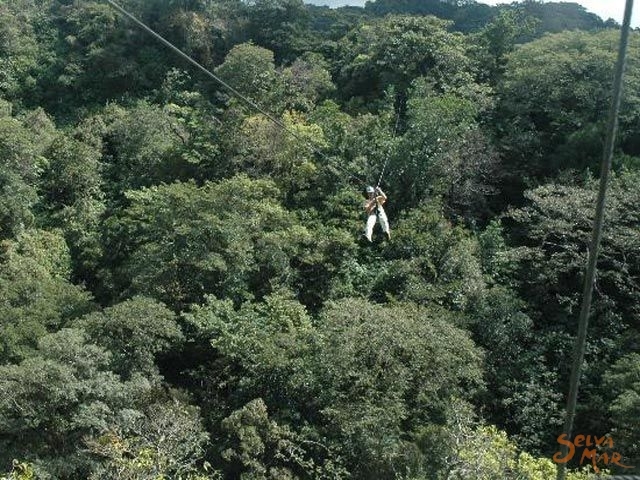 Soar the skies above the tree tops on the canopy zip-lines, experience the thrill of this fast and exciting adventure and forget about everyday life cable after cable. Leave behind the rules of the road and ride on country roads and trails through the forest on an ATV or take an exciting ride on a military-designed vehicle that knows no boundaries. 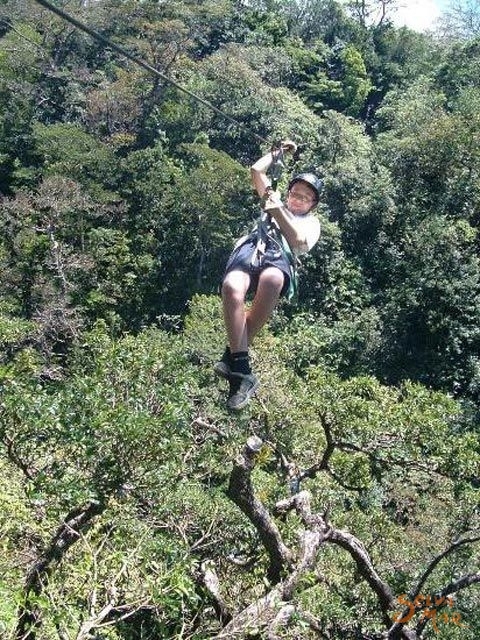 Our adventure expeditions are available to hotel guests and visitors. If you would like to schedule in advance any of our expeditions please send us an e-mail and we will gladly make all the necessary arrangements. The beautiful Anáhuac Spa is our newest and proudest addition to the health and relaxation facilities! The Zen inspired construction has been delicately situated on the top of a hill, right above a crystalline running stream and close to the main fumarole. A more enchanting site is hard to imagine! 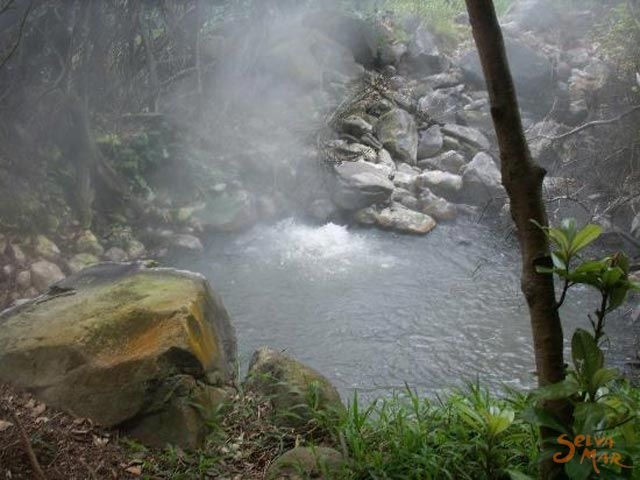 The name Anáhuac Spa comes from the native Bri-bri language and means “Surrounded by Water”. Upon visiting our Spa you will realize why this word was picked to designate our health and wellness center. Our massage rooms overlook the river and the forest, and probably the most relaxing sound you will hear while enjoying a massage or treatment will be an original production staged by nature specially for you. Similarly, if you can resist drifting away and closing your eyes, the view is just breathtaking. Our professional and experienced therapists are ready to pamper you with the most unusual and magnificent treatments. 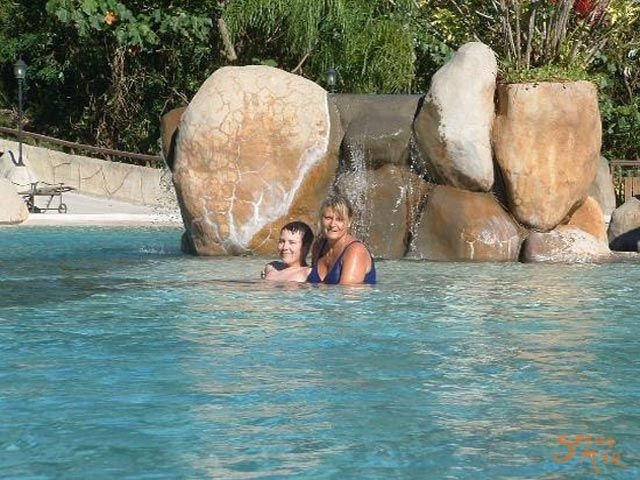 Whether you stay in our hotel or come as part of a tour or adventure expedition, we invite you to spend some time at our spa by yourself, with a friend or partner and even with your children. For advanced appointments, please send us an e-mail and we will gladly make all necessary arrangements.